Phil Burdette is a Director at Command Group and is a results-driven leader in the fields of defense, law enforcement, security, policy, and strategy. As both a uniformed and civilian leader, Mr. Burdette has been a nationally recognized executive in both Homeland Security and Defense who excels at envisioning, managing, and delivering on national-level priorities and plans, and in designing strategies to measure and accomplish them. Mr. Burdette has notably serves as one of TSA's standing incident and crisis managers for contemporary and evolving international security incidents. 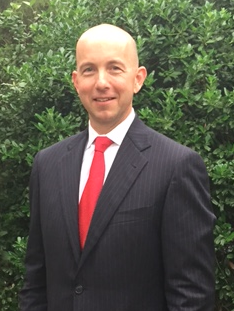 Mr. Burdette served as a US Marine and has a degree in International Affairs from the George Washington University. He has also graduated from resident programs at the Federal Executive Institute, the Federal Law Enforcement Training Center and the Marine Corps University.